Foreign Minister Shah Mehmood Qureshi said on Monday that although Pakistan was committed to facilitate a negotiated end to the 17-year-old Afghan war, it could not do the task alone and that other regional countries, including India, needed to play their part. Speaking on a point of order in the National Assembly, he said Pakistan alone could not bring peace in Afghanistan as it was a "shared responsibility" of regional countries including India, Iran, Tajikistan and China. "Since India is present in Afghanistan, its cooperation in this regard will also be required," said Qureshi. The foreign minister informed the lower house that a number of meetings for peace in Afghanistan had already taken place in Doha (Qatar) and the United Arab Emirates. 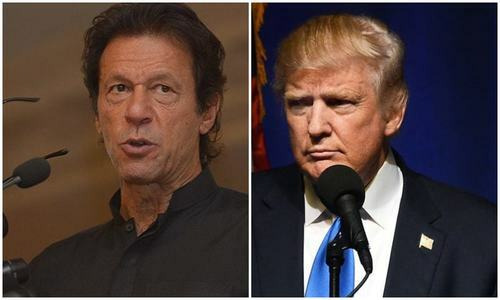 He said US president Donald Trump in a letter to Prime Minister Imran Khan had asked Pakistan to help and facilitate the peace process in Afghanistan which he said Pakistan was already doing. The US special envoy for Afghanistan, Zalmay Khalilzad, had also visited Pakistan thrice in this regard, he noted. 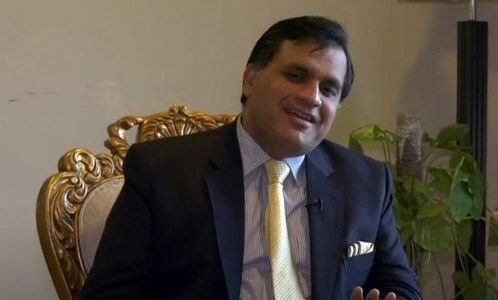 Qureshi said when Prime Minister Khan was in the opposition, he (Khan) used to say that there was no military solution to the Afghanistan conflict. Today, he said, there was a convergence of opinion after more than 15 years that Afghanistan needed a political settlement. "All the stakeholders, including the United States, Afghanistan and the Taliban, are on board," he said. Speaking about relations with India, the foreign minister expressed the hope that New Delhi will reciprocate Pakistan's goodwill gesture of taking the initiative to open the Kartarpur corridor for Indian Sikh pilgrims. 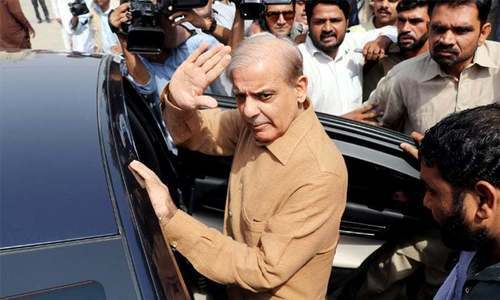 Qureshi said the opening of the Kartarpur border on Pakistan's side had created goodwill for the country at the international level. The Bharatiya Janata Party (BJP) government of India "unwillingly" had to accept the Pakistani offer to open the corridor and they later approved it through a resolution in a cabinet meeting. Earlier, Maulana Abdul Wasay of the Jamiat Ulema-i-Islam-Fazl (JUI-F) recalled that in response to the US president's recent tirade against Pakistan, the government had stated that Pakistan had helped the US in tracing Al Qaeda chief Osama bin Laden. 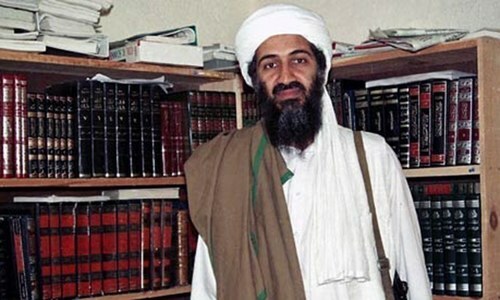 He said Islamabad's previous stance was that the country's security and intelligence agencies were not aware of bin Laden's presence in Pakistan and the US military operation in Abbottabad which killed him. 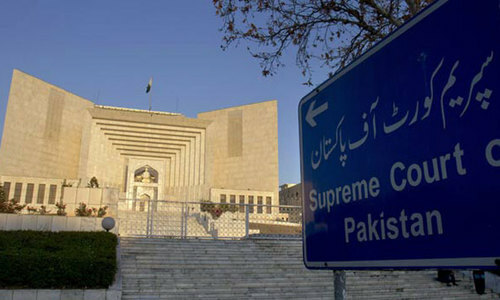 Wasay claimed that the latest statement of the Pakistan Tehreek-i-Insaf government showed that they (security agencies) were not only aware of bin Laden's whereabouts but also provided intelligence to Washington and facilitated the US raid in Pakistan. "This statement has created doubts in the minds of the people of Pakistan," he added. The JUI-F leader said previous rulers used to say that Pakistan was fighting its own war against terrorism but now it was being said that it was not our own war. "If the present policy is correct then who is responsible for the killings of thousands of people, including security personnel, civilians and politicians," he questioned. 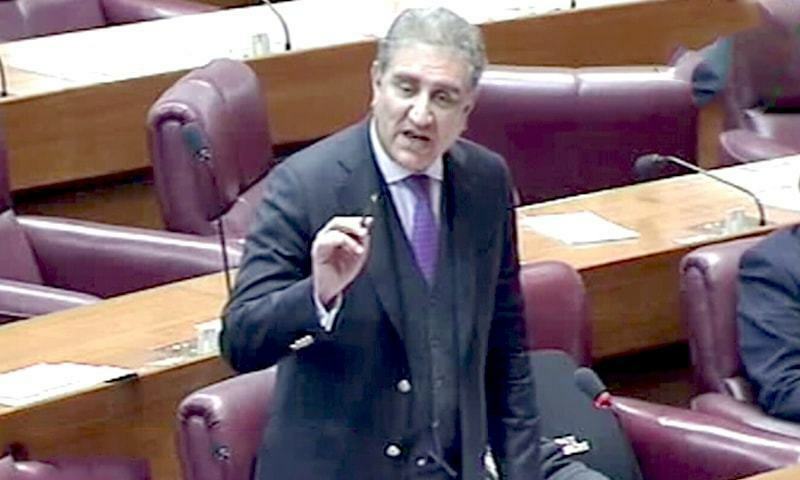 Foreign Minister Qureshi welcomed the JUI-F MNA's proposal that the parliament should have a full-fledged debate on the country's foreign policy. 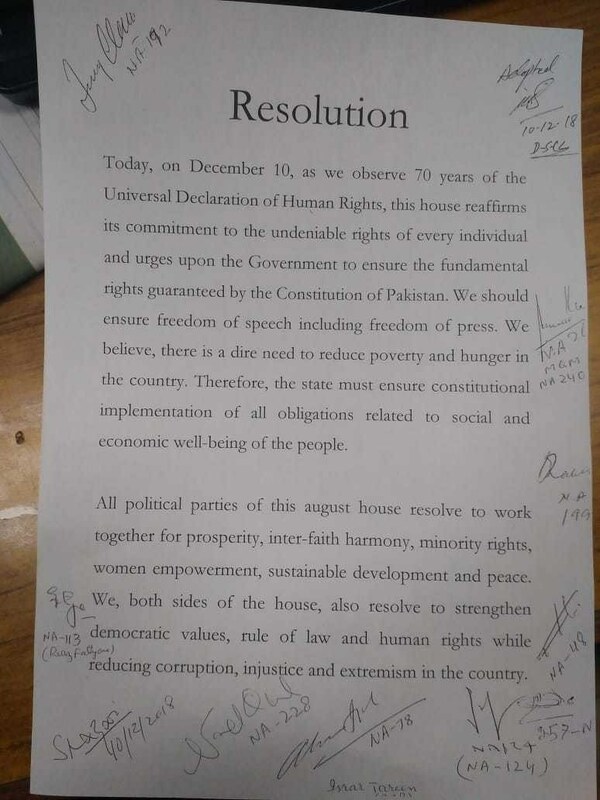 Meanwhile, the NA unanimously passed a resolution in connection with the International Human Rights Day, reaffirming the lower house's "commitment to the undeniable rights of every individual". Change of hearts, this statement is a deviation from Pak earlier stand, which disapprove Indian participation in talks. Great, how come we have have agreed to India as a party in AF - PK. Seems, along with our Govt., security agencies have also taken a U turn. India under Modi shall never cooperate with Pakistan..! All India needs to do is mind it's business and completely stop sending terrorists to Pakistan. No cooperation needed. Just pull back remaining Jhadavs or risk their elimination. Can you please spell out in what way India is not cooperating to bring about peace in Afghanistan? First you want India to stay out of Afghanistan. Then you want India's cooperation in Afghanistan. Make up your mind. But India always throws tantrums on mere mention of dialogue on anything! U turn FM of U turn PM!! Hope Pakistani leaders know that India will never commit suicide for Washington’s benefit. Probably Pakistan should learn that too. What? But till yesterday Pakistan was concerned about India's role/influence in Afghanistan... It's another googli to bring India on table for talks..
Fighting acrose LoC and Cooperation at Western front are not possible simultaneously. Indias current role in afghanistan is financial and investment and afghan Govt want encouraging india for more. Another mistake by our government. First we failed to control Afghanistan, despite hosting million of Afghan refugees, losing billions of dollars in this so called war. Now we seek India who doesn't even share border with Afghanistan. All thanks to 3rd & main power in our country, taking bad decision for decades. Welcome to another disaster cooking for the future. India should keep out of Afghan conflict. It needs to help re-build the nation with more dams, roads and easy availability of essential items. Afghans should receive supplies both from Chabahar and from Gwadar ports. After a long long time heard a sensible statement from Pakistan. This is really good. Afghanistan, Pakistan, India, Bangladesh can progress at much much great pace if together. Please don’t bring India into mix. This is somersault.... a real one. Hats off !!! Pakistan acknowledging that Indian cooperation was required in Afghanistan is the biggest u-turn which Pakistan led by PTI has taken till date. Pakistan during the past one and half decades had taken a very firm stand at various international forums that India had absolutely no role of peace negotiations in Afghanistan. Don't count on Modi being ousted in 2019, the Indian National Congress if it comes to Power has no interest in dealing with Pakistan nor do Indian Muslims. I totally disagree with Qureshi. India has nothing to do with Afghanistan they are staying there for terrorism inside Pakistan. India are using Afghanistan against Pakistan. This is not acceptable. India has no right to be involve in Afghanistan. India has zero valuable in Afghanistan. ''India's cooperation needed to resolve Afghan conflict, says FM Qureshi'' Well, this is a change. At least some sense prevail. Of course India has role to play, but why Pakistan realising it now? 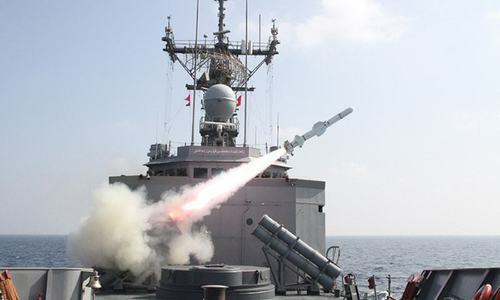 The certain feeling of insecurity could only be complemented with strategic depth and Pakistan needs strategic depth and it would feel secure through friendly and good relation with India. India should not be asked to be involved in Afghanistan. They do not share a border with Afghanistan. It will be a big mistake. FM should clear such statements with PM and COAS, responsible for security. India is part of the problem in Afghanistan. The first and foremost; India and Pakistan leaders should stop criticising each others. Then only both sides can form a base to start co-operating. Co-operation is only way forward and that should not be delayed. Pragmatic realization indeed. Afghanistan will be peaceful if and when Pakistan and India are successful in normalizing their relationship to begin working together for promotion of peace & prosperity of the region. The only problem all the time is that Pakistan's theory of peace is only on its terms and only when their conditions are satisfied and only till new conditions are not raised. Peace requires compromise and courage to move away from stubborn historical positions . There is no way to peace. Peace is the only way. Unfortunately, how much ever Pakistan wishes peace, they will keep falling from one violent crisis to the other because the urge is always to settle scores and revenge first and then only peace. Never ending cycle. Sure India will participate in a constructive manner but will never get involved in someone else's war. India always stay away from the war of others. now they have come to their senses and wants Indian cooperation? india's cooperation in Afghanistan is only to sabotage Pakistan open your ayes Mr Qureshi ! Just wondering if 'No way' should be the answer! The western front too will be vulnerable (against further aggressiveness) as there are limited barriers. At least that is what we have been hearing/understand for a long time. Looking forward to suggestions/comments to understand the ground situation and 'what should be the right stand'. Next this guy will want all indians to leave Afganistan so peace can return. India does not want you to succeed, when will you understand this. No cooperation till Kashmir is resolved. US must now push India to "do more" for peace in Afghanistan. Taliban must disarm themselves and mend their violent ways if they wish to be part of Afghan government in any way. Is this another googlie ? Good Job, Foreign Minister. That is one good step to get closer to India. The other good and vital step would require Pakistan to open its land for trade between India-Pakistan-Afghanistan-Iran. And then watch reactions of those countries while Pakistan will continue to collect transit fee for the goods going through Pakistani territory. WIN-WIN for all. You want India's cooperation so that they can retain the space in Afghanistan to hatch, plan, fund and facilitate terrorism in Pakistan. And so that they can attack and massacre APS school children once again, or so that they can attack the Mehran base once again. And so that they can use Afghan soil to destabilise CEPEC and Pakistan in general. There is only one cooperation we need from India and that is get out of Afghanistan! No Sir, instead all of these parties need Pakistan's help and cooperation. Another googly on the way. What a turnaround! It is a positive move on Pakistan to acknowldge India's long-denied role in Afghnaistan. Imagine if such statement was made by the PMLN government. Many a self-professed patriots and PTI supporters would have cried 'sell-out' or wrose. Late but coming around to the real facts and acting on it will ensure the international cooperation. This govt is taking the right direction and is being pragmatic...hope it will continue this direction and start taking action on some of those groups that have had the hidden support of earlier establishments..this govt needs the support of large middle class as it cannot fight this battle (of fighting religious groups) alone and be successful..
India is supporting the terrorists inside Afghanistan......it needs to stop. Most important he is trying to be inclusive. Please keep with this line of speeches, and thinking. In time, India will respond positively. India has next to zero role to play for peace in Afghanistan. It is involved only in civil projects and has inconsequential influence with the Government of Afghanistan. I don't know what the Foreign Minister is talking about when he says India's involvement is necessary or important in Afghanistan peace talks. India and Pakistan can conquer new heights of progress and prosperity if they choose to work together with a clean heart sans hatred and malice. In other words India needs to stop interfering in Afghanistan and stop using its soil to spread mischief in Pakistan, only then we will achieve peace in Afghanistan. Intentions are not adequately covered to make it a sugar coated bitter pill. India will not send a single soldier unless it is UN mandated peace keeping force. The road to prosperity is not a straight line. The government has to ride through many ups and downs, sharp turns and bends etc. The current government appears to have discovered the roundabout. Flip flap is the way it goes in politics. India is just there to create hatred for Pakistan until US is there. After Us leaves India will leave too as no one will protect them anymore. How can India cooperate when you won't let us send one container across to Afghanistan? One simple question honourable FM when you say India's help will be needed in Afghanistan. Is this statement for local consumption ? If so; then no comments, but if this is addressed to anyone else; then sir no one needs your confirmation, at least not India who is doing what needs to be done non militarily and has denied USA request to intervene militarily unless it is under UN directive. India been hiding behind NATO for long time, bring him in light. Taliban wants power. But does not want to get power via elections. So Taliban wants some territory which they want to rule and control. What is the guarantee that once this happens, then various factions of Taliban will not fight against each other and the same violence will continue with different victims and different purpose. Nothing will happen from Indian side till the 2019 elections are done. @Zak the Great, did you expect anything different? Please decide once and for all. Last time you said India should not be part, now you say india is must. From PM to FM all seems to be confused. A peace keeping force of all South Asian countries, headed by an Afghan general, should be created to safeguard the territory of Afghanistan and to ensure peace in that country. China and Pakistan as world powers , will bring peace in Afghanistan and around the world and will end the troublemakers once and for all. Can anyone explain how and why India should be involved in political solution of Afghanistan problem. At the most ask India to increase economic aid for Afghanistan and nothing more. The FM is trying to deflect responsibility by making this a collective regional responsibility. Nice try but rather obvious. That's clever on his part: next time Peace fails in Afghanistan you know who else failed their responsibilities besides Pakistan..
Afghan conflict is a complete mess, and India stays out of it. Let Pakistan, Afghanistan, Taliban, America deal with it. @Javed, Why do you say that ? Why would India do such a thing ? So that he can blame India too now on for the Afghan Civil war. @JA-Australia, why "do more" to india. We are not getting money from them to fight their war. @Zak, To have influence no need to share the border. US has strong influence on several countries who are thousands of miles away. @GK, Easier said than done! What ??? you must be kidding me. India got nothing to do in Afghanistan and they should be kicked off from Afghanistan, immediately and what our FM or FO said is not acceptable. Why should India cooperate when India is leading the peace initiative. India has at least equal roll, since Afghanistan favors Indian participation. India is always there to cooperate in any field provided sincerity is there. No just lip service. Now IK will come to know about this decision ONLY from the channels. There are some great possibilities coming out of his statement . If peace in Pakistan is guaranteed by India and Pakistan together that will bring peace in the region and may lead to flourishing of trade among the three countries . Afghans are historical friends of India/Pakistan. We wish them well. Primary responsibility lies with those country or countries who share borders with Afghanistan. India has nothing to do with political scenario in Afghanistan. It has to with business and development. @MAkram, Afghanistan policies and friends will be decided by the afghan people themselves, pakistan has no business to decide things for them. 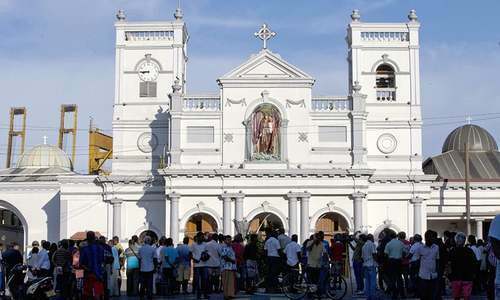 The talks need the blessings of Russia. After all Russia is getting a payback from the USA for their defeat in Afghanistan. What? Is it for real? Next Pak will need help in resolving fata Karachi NF etc. Things might change next year once INC comes to power in India. Will it?